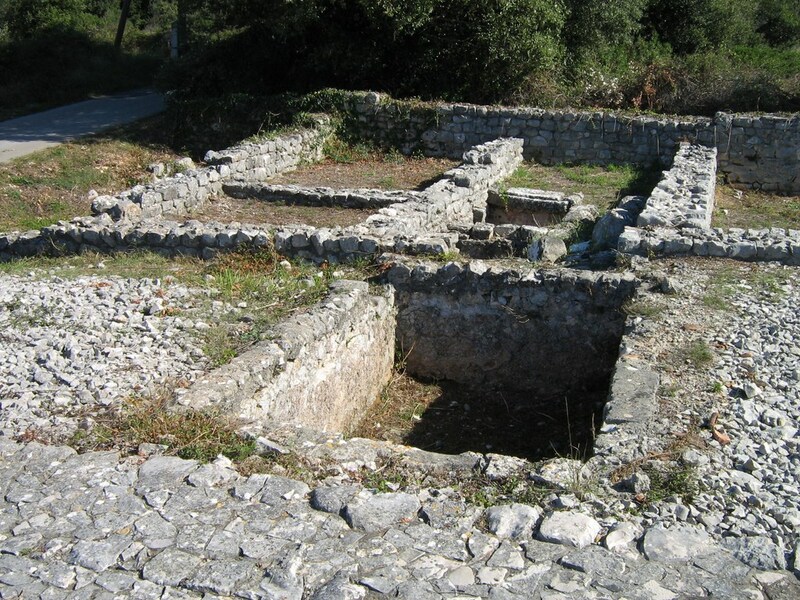 Ugljan is an island in the archipelago of Zadar. The island was inhabited already in the Stone Age while the two caves hide even older remains. 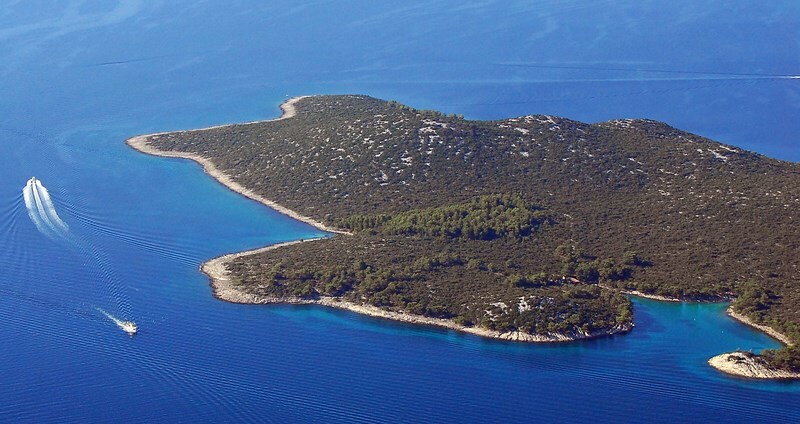 It is called the green island because it is covered with dense bush, pine trees, olive trees, fig trees, vineyards and other Mediterranean vegetation. Like all the seaside places, Ugljan has always been connected to the sea; it has a long fishing tradition and a 2000 year old tradition in olive growing. The north-eastern side of the island is inhabited; the best known places are Kukljica, Preko,Ugljan and Kali while the other side of the island is mostly steep and uninhabited. Mostir beach in the centre of Ugljan is a sandy beach suitable for children and non-swimmers. At the beach it is possible to play beach volleyball. Luka cove is a sandy cove in Muline surrounded with pine trees. The cove can be reached via gravel road from the parking in Muline. Cinta cove is surrounded with big, steep rocks. It is suitable for boat trips and for those who seek peace. 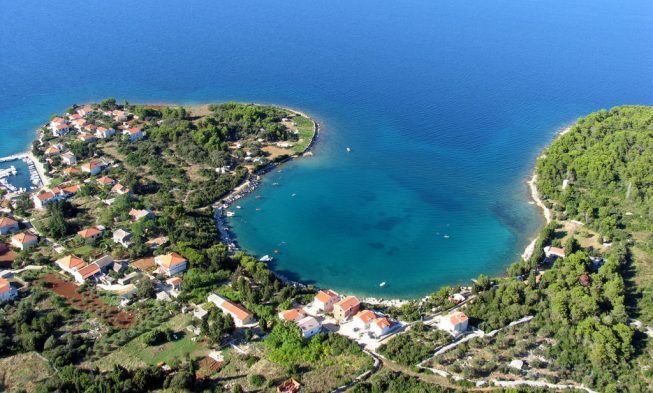 Suha cove is a sandy cove surrounded with horizontal rocks and Mediterranean vegetation. From this cove you can see the small island of Iz. The beach of the Ugljan Hotel is situated in Ugljan; at the beach you can rent parasols, sun chairs, pedal boats and kayaks. 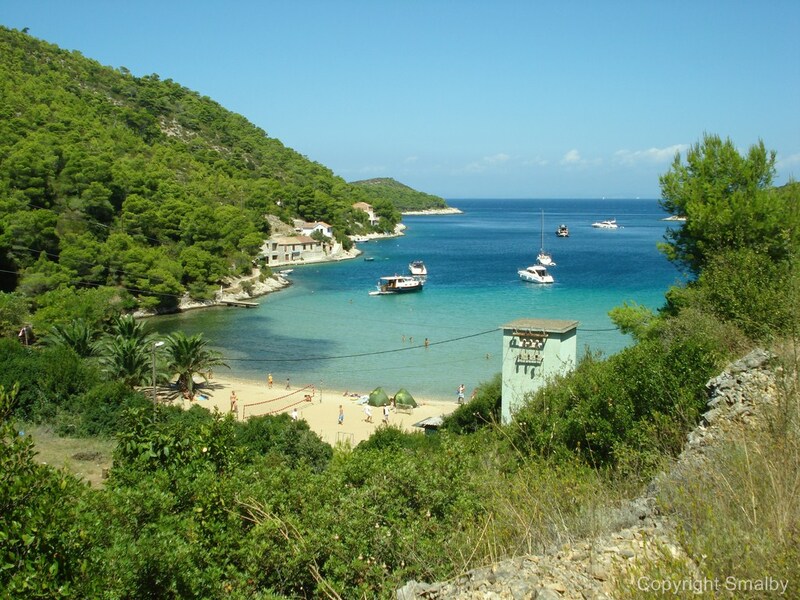 Other beaches to visit are: Gaj in Batalaza, Garmina and Tratica in Susica, Pavlesina ecc. As a place where mass tourism hasn’t yet taken over, there are only two hotels on the island, in Ugljan. The Ugljan Hotel has 204 beds in double and triple rooms. The hotel has a restaurant, an exchange office, a terrace, a playground for children; it is possible to rent bikes, boats, pedal boats in the hotel; the hotel has its own beach. The other hotel, Villa Stari Dvor, is also situated in Ugljan, 60 m from the sea. The hotel has pool, à la carte restaurant, 16 rooms and 3 suites. The accommodation offer includes mostly private accommodation; it is possible to rent apartments or rooms in private houses. There are several camps on the island. Stipanic auto camp is located in Ugljan, 100 m from the sea. There are 20 camp units in the camp and the guests can use four sanitary facilities with hot water. 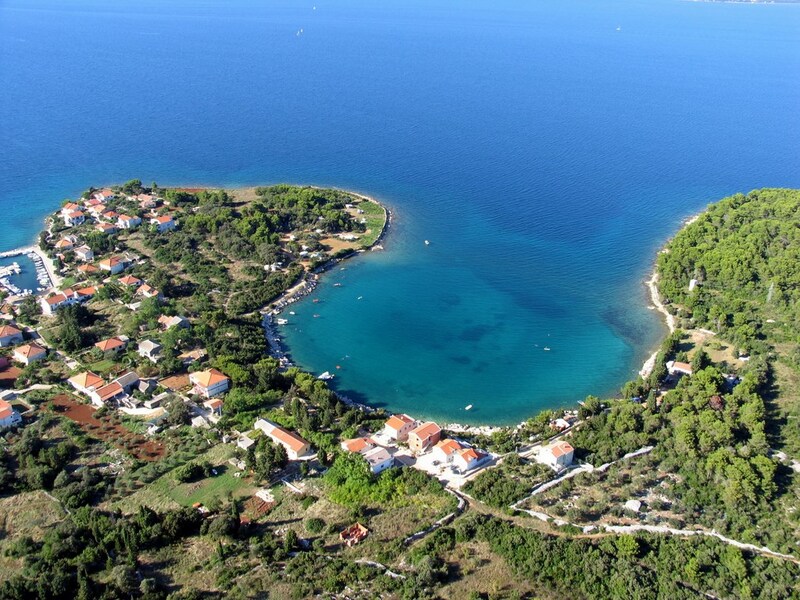 Camp Porat is located in Susica next to the sea, in the shade of pine trees. The camp has 30 camp units, sanitary facilities and wireless Internet. Since Ugljan was inhabited in the ancient times there are some archaeological findings that can be visited. What is significant is the Monastery of St. Jerome built in 1430 is situated in Ugljane. 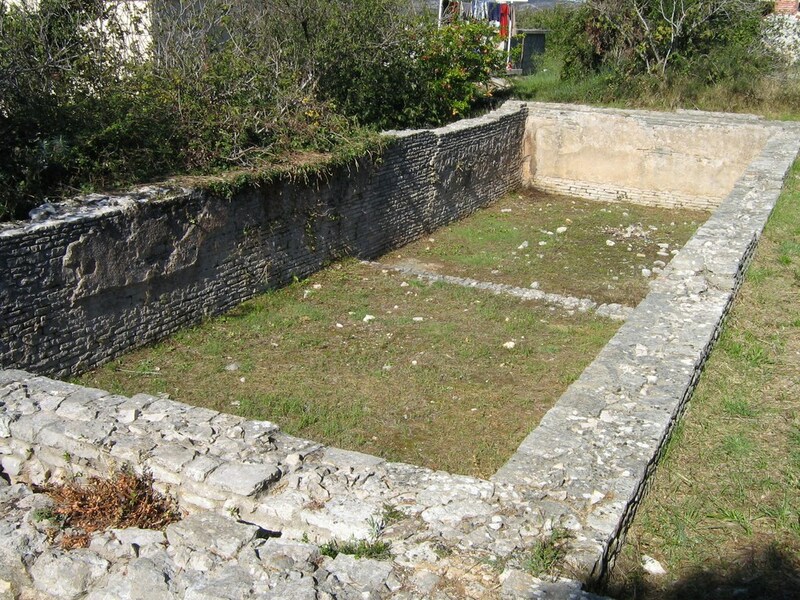 In Muline it is possible to see Villa rustica, the oldest Roman building with ruins of olive oil mill. The island is perfect for nature lovers who can explore the island riding a bike or hiking along the trails. You can also rent a boat or a kayak or go scuba diving and explore the untouched underwater world of Ugljan. As for the entertainment, on the island you can enjoy the traditional public festivities, concerts in churches and live music on hotel or restaurant terraces or open-air scenes. Ugljan is a 25 minute ferry ride from Zadar from where you can start your day trip. 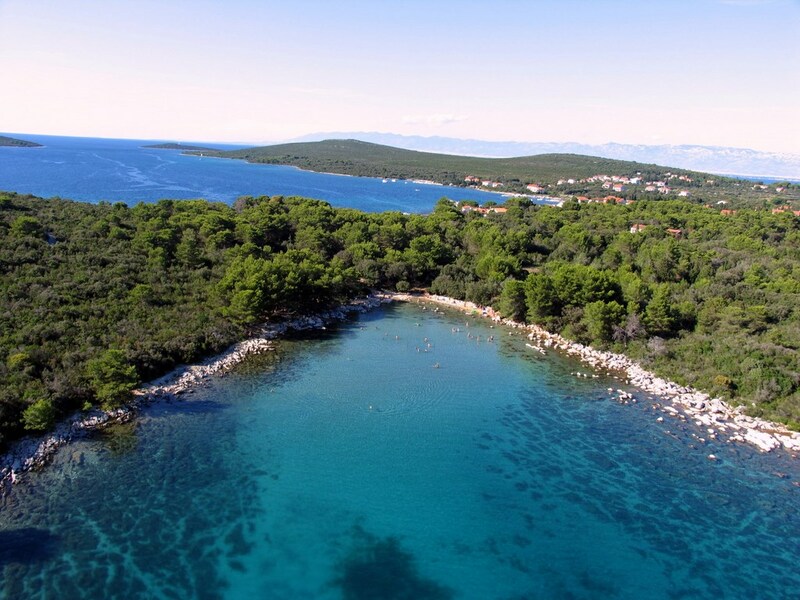 You can go sightseeing Zadar or continue to one of the national parks in the vicinity: National Park Kornati, Krka and Paklenica as well as the Nature Park Telascica and the Lake Vrana. In North Dalmatia flows the river of Zrmanja where you can go rafting if you prefer an active type of trip. 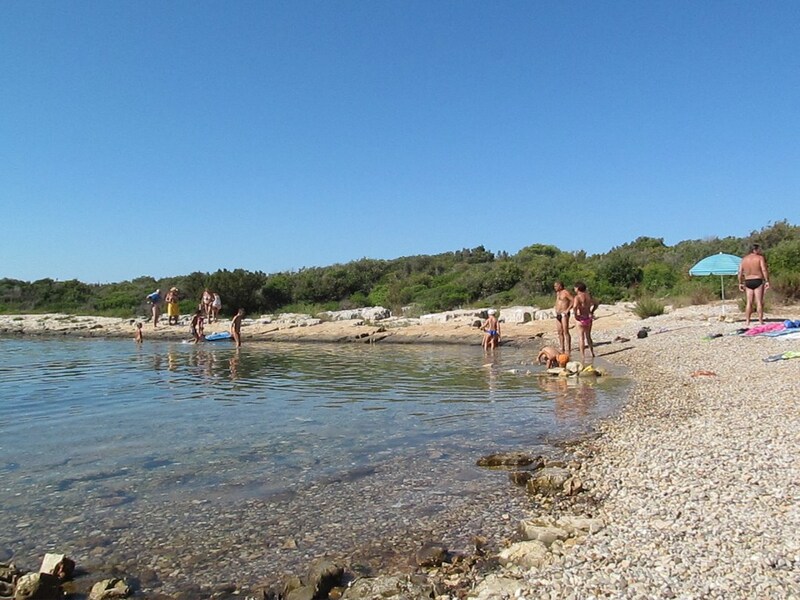 Besides nature day trips, it is possible to visit some of the cities along the coast which are very well connected by regular bus lines from Zadar. 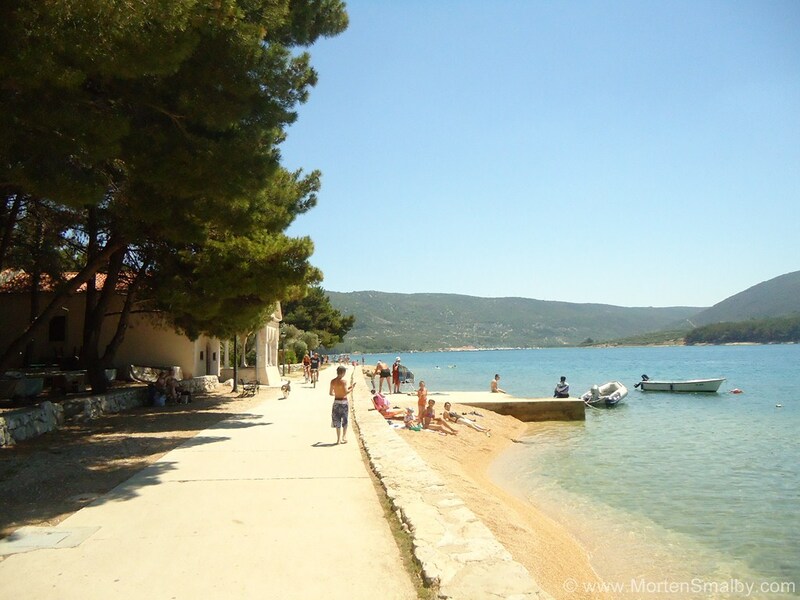 Some of the cities to visit are Sibenik, Trogir, Split or some of the smaller places along the coast like Vodice, Rogoznica, Pakostane, Biograd na moru ecc. It is also possible to visit the neighbouring island of Pasman which is connected to Ugljan by a bridge. In all the places on the island several restaurants can be found. In these restaurants you can eat meals which are typical of Croatia and Dalmatia as well as international dishes. Gastronomy of the island is typically Mediterranean: fresh fish and shells as well as vegetable grown in local gardens. A better choice would be to visit some of the taverns in which you will ecologically grown produce but also feel the real atmosphere of the island and its people. Nightlife on the island is not like in the bigger cities or more popular tourist destinations. Here you will not find any discotheques or night clubs but you can enjoy the local festivities like fishermen’s nights, mingle with the locals and try some of the local specialties. During summer open-air concerts are organized, with local artists performing. In each place you will find a small market in which you can buy everyday groceries for your stay but keep in mind that the prices are usually a bit higher than those on the mainland. 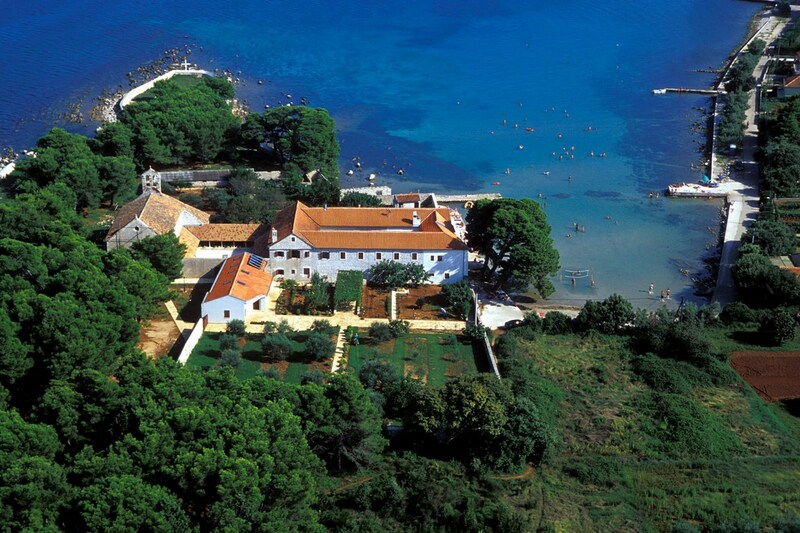 So you could also go to Zadar, which is not far, and find some bigger markets or even visit some of the malls. Whichever means of transport you use, you have to come to Zadar from where you take a ferry to Ugljan. The ferry rides very frequently and the trip lasts 25 minutes.